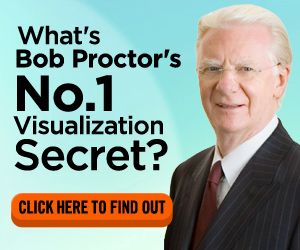 Burt Goldman - Personal Transformation Starts HERE! A while ago, I happened upon a guy named Burt Goldman, who had a bunch of rather unusual videos on YouTube (you’ll see some of these in this section of my site). He kind of reminded me a little of Jack Klugman from the 1970’s sitcom The Odd Couple. But, he’s really just Burt Goldman, a fellow in his mid-80’s – in fact, he’s about my dad’s age. Here, in this particular article, I’d really like to just talk a little about Burt, because this is a man who absolutely fascinates me. In numerous videos and posts, I read Burt’s (and others’) stories about how in his late 70s he became an accomplished painter, photographer (“photo painting”) and author. Frankly, and this is my own opinion, this man looks like he’s in his 60s. There is no way Burt looks like he’s in his mid-80s. Anyway, Burt Goldman didn’t just happen upon all this. He has studied yoga and meditation, remote viewing and also hypnosis, among other things. One of the things that caught my eye first about Burt (who is sometimes affectionately called the “American Monk”) is that he met with and studied the teachings of one of my own personal favorite teachers, Paramahansa Yogananda. 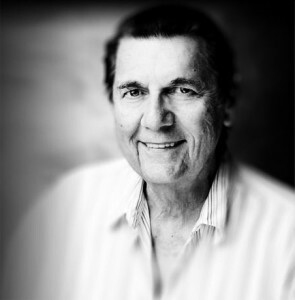 He also studied Jose Silva’s techniques, and wound up co-writing a book with him. Anyway, he actually was a monk with Self-Realization Fellowship early on, and it was his students that bestowed the title “the American Monk” upon him. One of the things that has also impressed me about Burt since I’ve immersed myself in his work is that he has used himself as a “guinea pig” in a sense, in that he has tested everything he’s studied on himself. I do the same – for example, you have no doubt seen some of my photos throughout this site of my books, tapes, cds, dvds, notebooks, etc. These are all resources that I have acquired and used over the years. To be sure, some methods “resonate” (think “being on the same wavelength”) with me a little more strongly than others, but that’s ok! That’s one reason why there are so many resources out there to begin with. I kind of liken it to religion. There are oodles of religions out there, and some people gravitate to one, some to another, etc. And others, still, will try one religion after another and never quite find something that appeals to their nature. 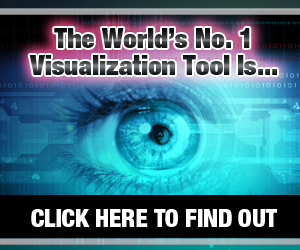 So it’s the same thing with self-development or visualization tools. For some reason, the minute I watched Burt on an introductory video, I loved him and his style. I know that part of it is that he studied under the beloved Swami Yogananda, which, as I said, was an instant “plus” in my book. I knew that he knew “stuff” that many other teachers may not have been exposed to. The fact that he is no longer a practicing monk in the Self-Realization Fellowship does not matter to me. What matters is that he learned things that you just don’t forget when you have studied the teachings of this amazing Yogi. I believe that it’s “trust.” There is a real credibility factor and trust that I have for Burt. What he does deliver is an extremely enjoyable manner in which to explore an “alternate you” that exists in a dimension that is not necessarily visible to us using our physical senses. The method involves investigating ourselves as we might appear in a “parallel universe” – one in which we are not hampered by the limitations we perceive in THIS particular reality where we currently find ourselves. I guess that the best way I can explain how I have come to understand this is that his methods help me reach a very deep part of my subconscious mind where everything is possible. And THAT, my friend, is extremely exciting to me! Again, I intend to write a number of other pages about Burt Goldman, our “American Monk” and share some personal insights as well. For now, whaddaya say you “meet” Burt in this video? PS: If you REALLY can’t wait, and just have to go see what this Quantum Jumping is all about before I have a chance to talk to you more about it, check out the Quantum Jumping Program at Amazon. 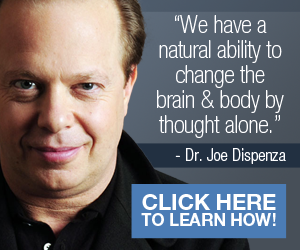 UPDATE: I’ve Been A Student of Joe Dispenza’s for 2 Years – I was psyched to see Mind Movies in his latest book! 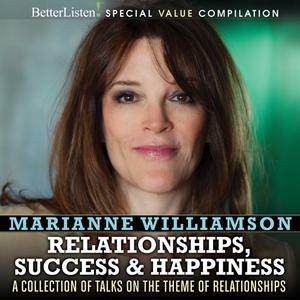 Here are some GREAT Titles from BetterListen! We are affiliates of some of the products, books, and companies we recommend, such as Mind Movies, MindValley Courses, Amazon, and others. If you decide to purchase any products through any of our links, because of our recommendation, be it expressed or implied, we may receive a commission. Note that you will NEVER pay more for anything as a result of buying through our links. :) Thank you for your support, and thank you for visiting our site! 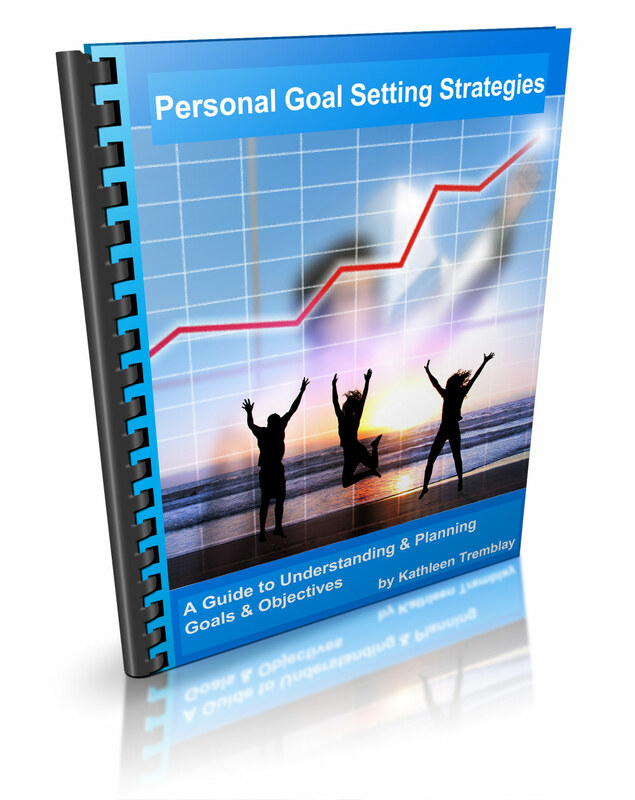 You Can Buy My Personal Goal Setting Strategies Book Here! Read about it here first, or simply buy it now! Is the Law of Attraction a Bunch of Hoopla? Copyright © 2019 Personal Transformation Starts HERE!